Hi everyone, I'm up on the Newton's Nook Designs Blog today, showing you a card I've made with an older stamp set called Campfire Tails. In fact this set was part of NND's very first release. So I'm happy to bring back and oldie but goodie! I just think the images here are so adorable, Winston in his fishing gear and the raccoon eating a bag of chips, haha! In addition to the stamps, I've also used the Land Borders and Sky Borders die sets by NND to create the land and water. The sentiment is from the Simply Relative stamp set. I'll link all products below! For my waves, I used a light blue paper, distress inked it with Salty Ocean Ranger ink and then did a light splatter with white acrylic paint to create the water bubbles. All images were Copic Colored. 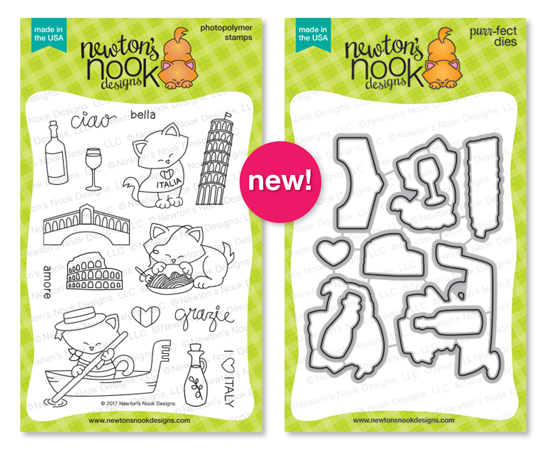 Shop Newton's Nook Designs Here! 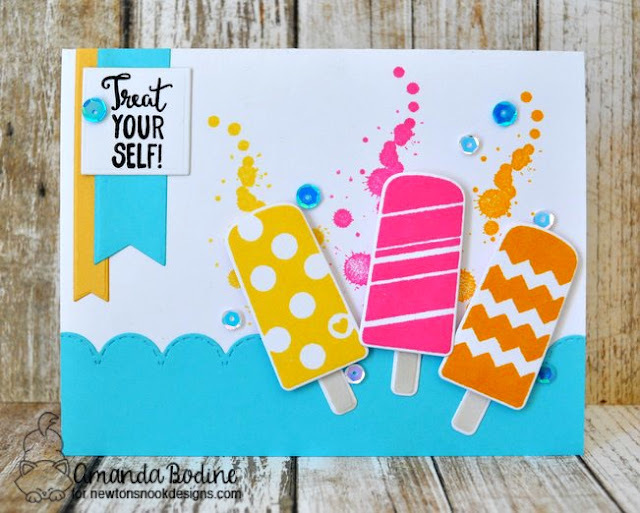 Hi everyone, I've made this card for the Sketch Challenge over at MFT. I've always been a fan of sketches and this is a really fun one. I'll post the links for products used below. The images are Copic colored and the background was distressed using various shades of blue. And then I did a little water splatter with white acrylic paint to make the stars. Thanks for stopping, leave a comment if you have a moment! Hi! 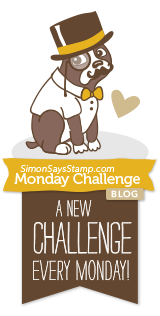 I'm here today participating in the latest Sketch Challenge over at MFT. 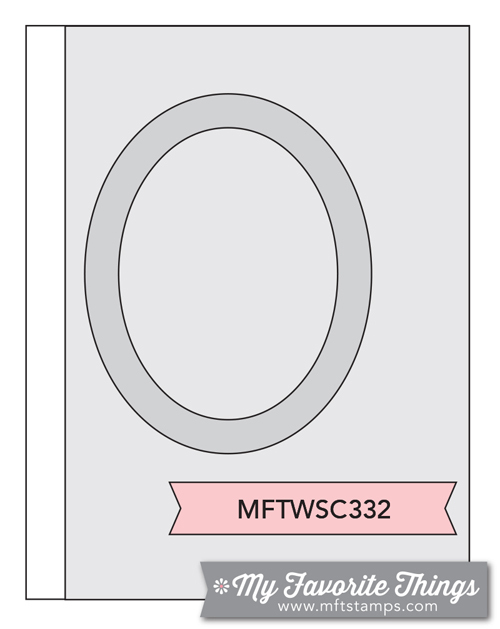 I used MFT dies and stamps which I'll link below! Hi everyone, in the final minutes of this sketch challenge I got my photo uploaded and entered, phew! So I'd been meaning to enter a MFT challenge and I've just been unable to for a while. But I'd seen a gorgeous card by Donna Mikasa and it inspired me to create. All dies, paper and stamps are by MFT, I'll list them below! 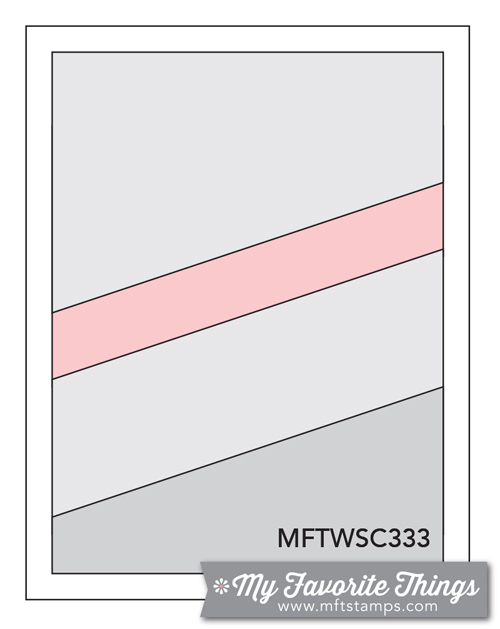 Hi everyone, today I'm sharing the last card I've made for the JustRite Papercraft April release. Featuring this awesome Brick Background stamp. I colored up the JR Peonies and ball jar to mount against the brick and I really love the effect! Now I know that Peonies are not orange and yellow, but for some reason, those were the colors I went with. So in my imagination they are, lol. I stamped the brick background on kraft cardstock and distressed the edges with Tea Dye and a tiny bit of Ground Espresso at the very edges. Then I popped my ball jar up with some foam tape and glued my flowers down. I hope you like my project, make sure to visit the JustRite store here to see all their new products! Click Here to Shop! 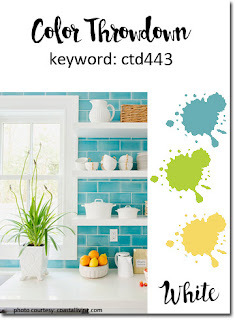 What a fun color challenge, I love these bright colors!! 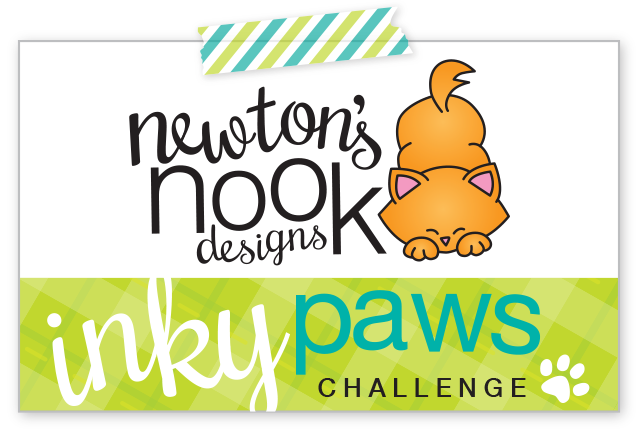 So grab some of your favorite Newton's Nook Designs stamps and dies and join me at the Inky Paws Challenge for your chance to win a a $10 store credit at the NND store! Wow this week has flown by! 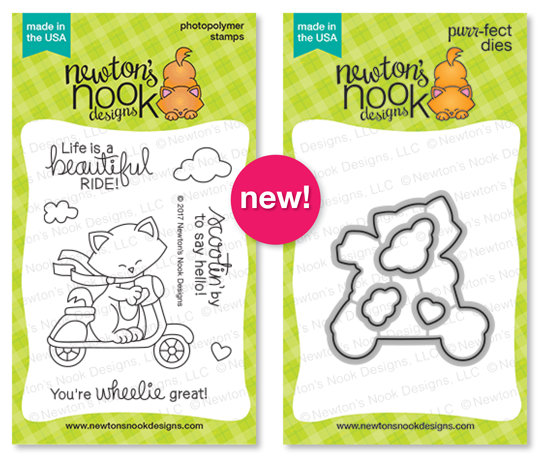 Today is our final day of the May Release over at Newton's Nook Designs. Tomorrow all of the new products you've seen this week will be available for sale at the Newton's Nook Designs Online Store. 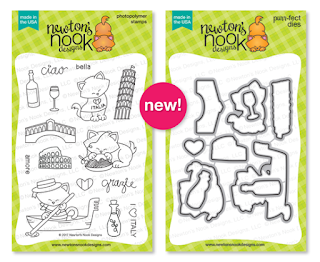 Today we are featuring, "Newton Scoots By". What an adorable coordinating stamp and die set. I happen to love scooters, they are so much fun to color! I even had some coordinating scooter paper by PhotoPlay from their Summer Daydreams collection that I thought looked cute behind Newton. The round scalloped stitched die is by Gina Marie Designs. This is just a super quick little card I put together for someone special for their birthday. I love cows and so does the person who will be receiving. My family owned a dairy farm in WI for 75 years, so an image like this is pretty cool for us! Plus, not having to color it, makes for a really quick assembly. I think the image really stands out with the fun patterned paper and polka dotted ribbon! Oh and the cute little heart button! Hi everyone. So I have some bad news, my sweet baby Dahlila, my 12 year old Australian Shepard passed away a few days ago. It's been a rough go of things around our home, this was my son's very first dog when he was a young boy. In fact, he picked her out of the litter all on his own at age 6. So as you can imagine, we've all been pretty down in the dumps. Now, I hope I haven't depressed you too much, because that's certainly not my intention. What I really wanted to talk about was coloring therapy. Often times I color to pass a little free time, or I scoop up some markers and a few images and sit and color in the family room while everyone watches tv. I travel with my coloring too. Then you have those days where you just feel a little blue, coloring is a wonderful way to lift the spirits. You become absorbed in your work and you have something beautiful at the end to show for it. This morning, to help get out of this funk, I made myself a cup of tea, my favorite peppermint. I decided to take on this lovely challenge over at Power Poppy. Just the images alone can add a little happiness to one's day. Adding color provides life to this gorgeous bouquet of sunflowers. When I was finished, I had the feeling of satisfaction and my spirits were lifted a bit. What do you think of how I cut the image out and included just a bit on the frame? I love the way this has turned out! Although a little tough to line up the frame with the rest of the image, it all worked out! 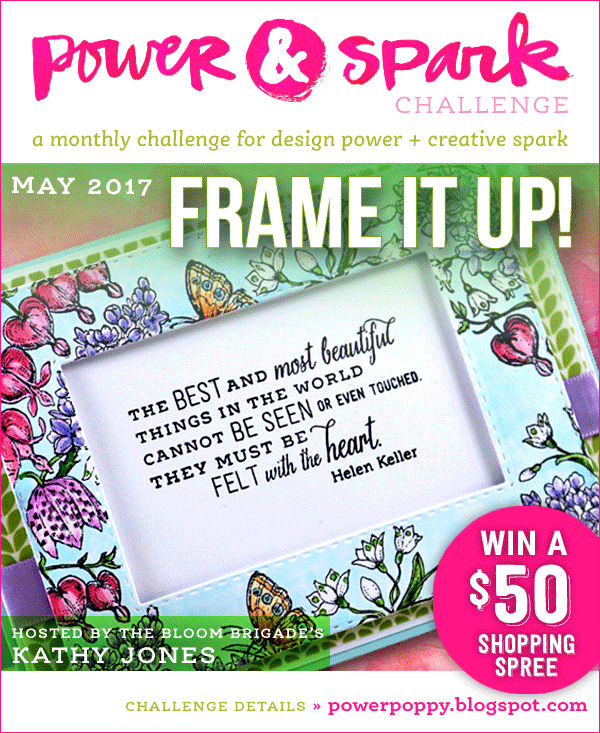 From the start, following the directions of this challenge to "Frame Up" my PP image, to coloring and now blogging, sharing my story with you has been cathartic. Thanks for reading, I hope you'll join along in the challenge. If you don't have any Power Poppy stamps, it's really easy to purchase and download one of their digital images such as this one I colored today. I hope you all have a wonderful day! 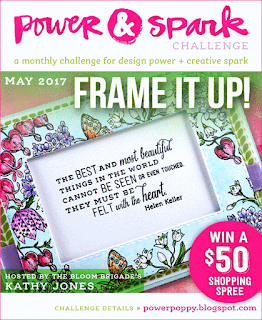 Power Poppy May Challenge Frame it Up! Hi everyone! 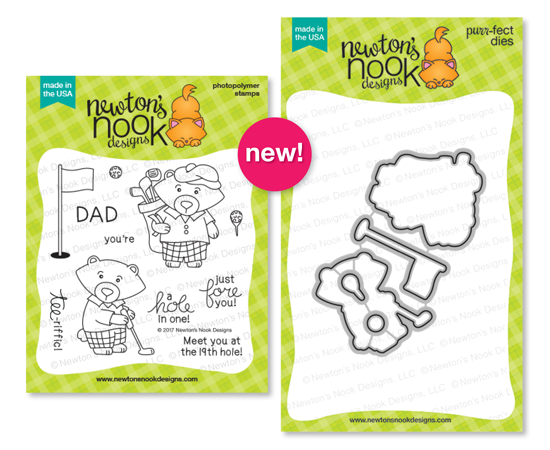 Today I'm playing along with this GREAT sketch challenge over at Newton's Nook Designs Inky Paws challenge! We're into strawberry season down here in South Carolina, but it won't be long until the melons are ripened and ready for eating! I seriously love a good sweet watermelon and this set, Sweet Summer has so many juicy images, it's a must have for summer papercrafting! This cute background paper is by Photoplay, "Summer Daydreams" 6x6 pad. 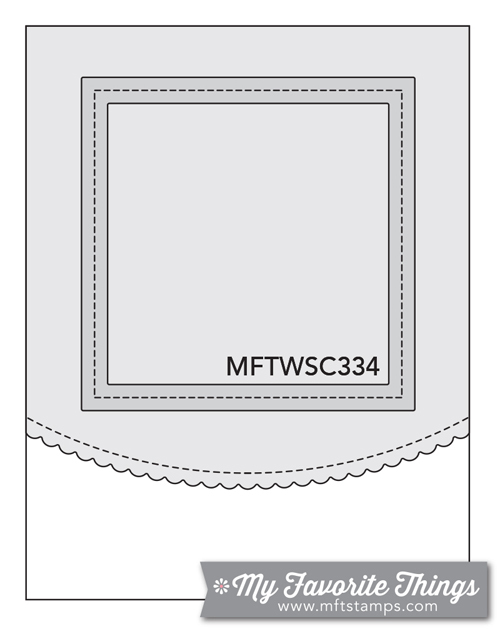 All the stitched dies are MFT. I added some b/w twine and I used Glossy Accents on the seeds to make them look real! Thanks for stopping, I hope you'll leave me a comment AND join in on our challenge over at NND Inky Paws!! 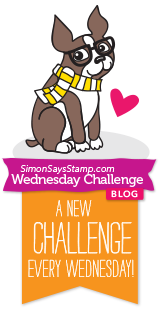 Click Here to play along in the Inky Paws Challenge!! !